Apache Spark and Parquet (SParquet) are a match made in scalable data analytics and delivery heaven. Spark brings a wide ranging, powerful computing platform to the equation while Parquet offers a data format that is purpose-built for high-speed big data analytics. If this sounds like fluffy marketing talk, resist the temptation to close this tab, because what follows are substantial insights I’ve personally procured and am sharing here to help others get the most out of Parquet and Spark. Parquet is a binary compressed columnar file format available to any project in the Hadoop ecosystem (and others outside it even). It’s a mouthful, but let’s break it down. Binary means parquet files cannot be opened by typical text editors natively (sublime text*, vim, etc). * My former colleague James Yu wrote a Sublime Text plugin you can find here to view parquet files. 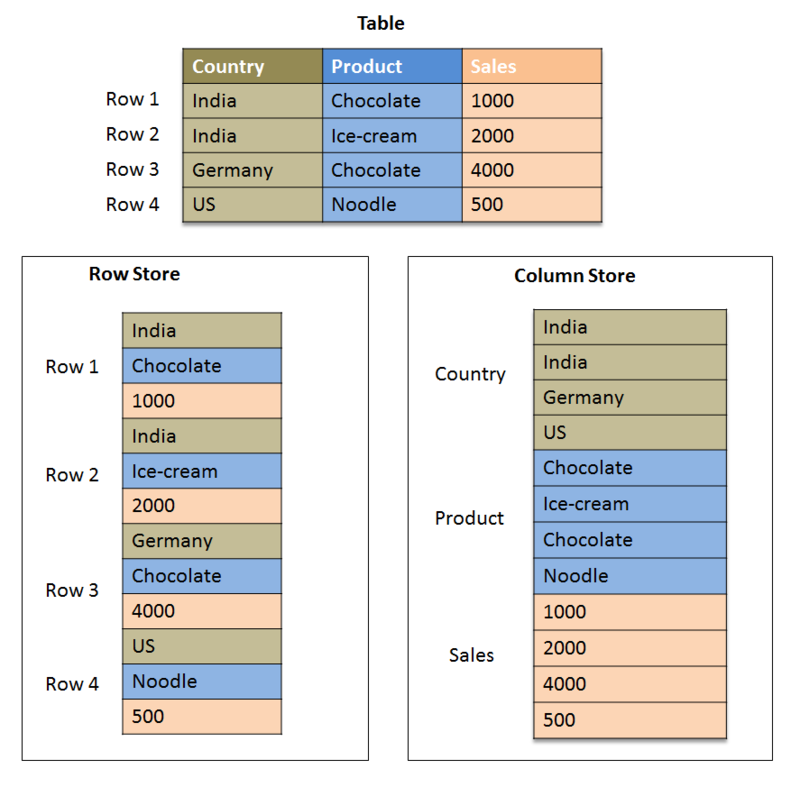 Columnar means the data is stored as columns instead of rows as most traditional databases (MySQL, PostgreSQL, etc) and file formats (CSV, JSON, etc). This is going to be very important. Compressed means the file footprint on disk (HDFS, S3, or local filesystem) is smaller than a typical raw uncompressed file. Parquet handles compression differently than traditional compression of a CSV file for example, but in a similar vein to Avro. Now that the basic definition is out of the way, let’s get right to it. How can Parquet help me? CSV is slow to parse because it requires reading all of the rows in the entire file, parsing each line’s columns. MySQL can only handle so much data, especially high dimensionality data where your users may want to pivot on many different attributes. Every pivot requirement is likely to be impossible to meet, so users must have their functionality restricted for the sake of tech limitations. 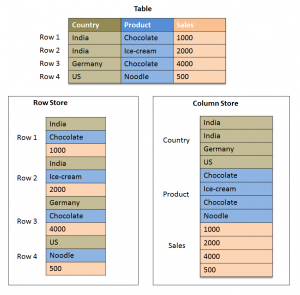 Building many tables to support the various pivot requirements becomes onerous, because each table (and the database itself) has to be limited in both size and scope. This increases database storage costs and complexity. #3 above is a great example of where Parquet shines, because you’re using pushdown filtering, operating on only specific columns (the rest are ignored), and do not have to parse what you don’t care about (all the other columns/rows). What implementation strategies can I use? By now, you have hopefully learned that Parquet is a powerful data format that facilitates big data analytics at a scale far greater than many traditional limited approaches. Go forth and play with Parquet! Garren Staubli is a Big Data Engineer Consultant at Blueprint Consulting Services, and formerly a big data engineer at iSpot.TV.